Welcome to a sound test by MindFit’s Human Computer Intelligence Laboratory. Here we represent 5 different compositions. Three of them are composed by a real human and two by mathematical algorithm – a robot in practice. 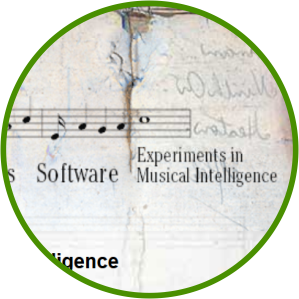 Can you separate which songs are made by a human and which by a computer? MindFit Consulting Ltd is a personnel evaluation and headhunting agency that develops evaluation methods for recruitment and career development purposes. Our methods are based on combining substance knowledge from the real work professions to competence analyses, cognitive science, psychometrics and statistics. If you are mathematically oriented and interested in data analysis and working with algorithms you might be a suitable candidate for us or some of our clients. See also other openings we have. If you don’t find a suitable job on our web site, please fill Open Application since we have a lot of so called silent searches for developers, testers, specialists, managers and CXOs. Read more about us and our openings.